Design and young ANTICIPATED 4 people in cute, but arranged in a little surreal. 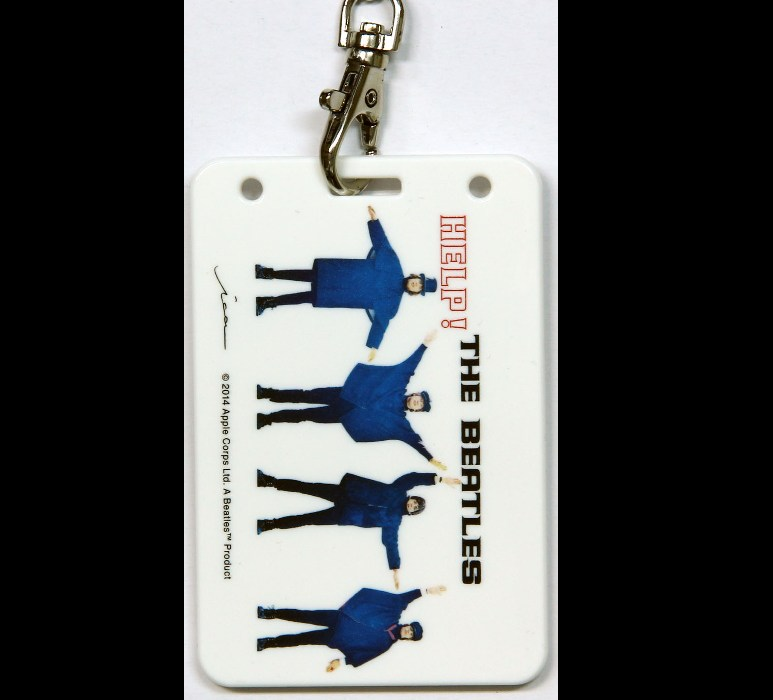 Beatles history, most pop jacket, perfect for path / IC card case! "HELP!" To someone desperately seek YOU can lead us!